EVANSTON – A forlorn-looking Morton Schapiro was spotted sitting alone in the Shakespeare Garden following today’s initial meeting of the committee on socially responsible investments. Sources close to President Schapiro say that he was struck by the realization that no investment will be completely socially responsible, and subsequently broke down into tears. The committee was formed in response to multiple student-led movements urging Northwestern divestment from several major corporations complicit in injustices ranging from systemic racism to environmental destruction. 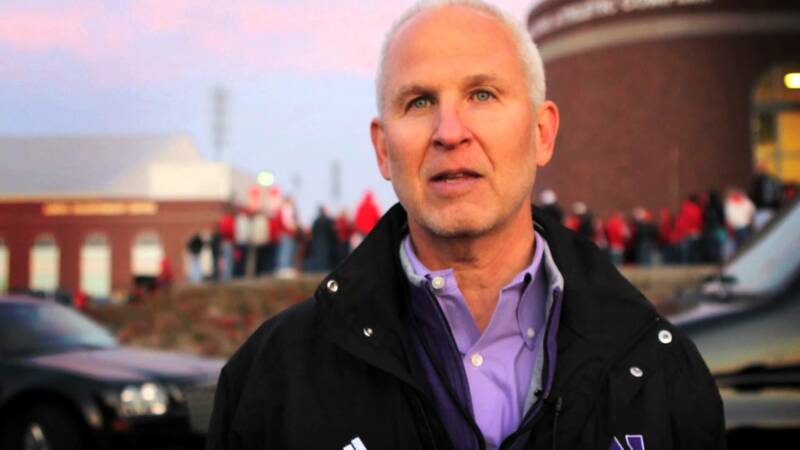 Once the committee began reviewing Northwestern’s investment portfolio, Schapiro came to understand that everything is, in fact, terrible. He promptly left the meeting in tears, fleeing to the solitude of the Shakespeare Garden to be alone with his thoughts and woes. Northwestern Provost Dan Linzer expressed concern for Schapiro’s mental health, but also hinted that perhaps the hopelessness of the situation could justify investing Northwestern’s full endowment into Haliburton and Monsanto.